Michael J. Polk - Belser & Belser, P.A. 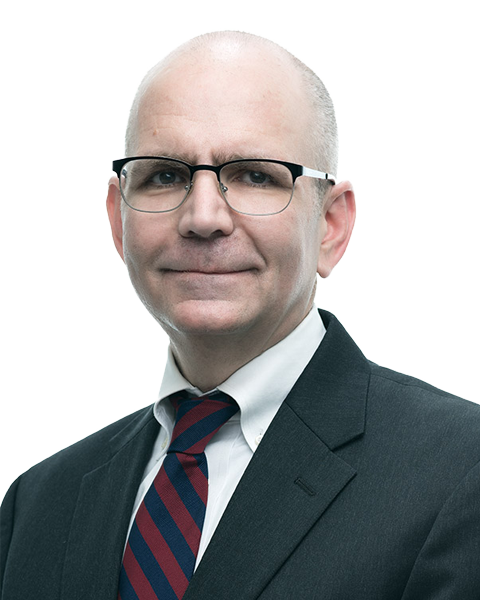 Mike’s practice focuses on probate administration and litigation, estate planning for individuals, and enforcing creditor’s rights in bankruptcy court and state court. Mike has appeared at virtually every level of court in South Carolina, from the Magistrate’s Court to the South Carolina Supreme Court. Mike has also served an Associate Editor of the South Carolina Bankruptcy Law Association newsletter, the Disclosure Statement, and has spoken at numerous seminars on bankruptcy matters. Born in San Angelo, Texas in 1965, Mike spent parts of his childhood in Edison, New Jersey; Highstown, New Jersey; Macon, Georgia; and Burke, Virginia. A 1983 graduate of Lake Braddock High School in Northern Virginia, Mike attended Virginia Tech on a Navy ROTC scholarship, where he was a member of the Corps of Cadets. After graduating from Virginia Tech with a degree in management in 1987, Mike attended the Surface Warfare Officer School and Communications Officer School in Newport, Rhode Island. He was then stationed in Charleston, South Carolina aboard the USS Jesse L. Brown, FF-1089, where he served as First Lieutenant and Communications Officer/CMS Custodian. Mike entered the University of South Carolina School of Law after being honorably discharged in 1991. While in Law School, Mike was a Member of the Real Property, Probate, and Trust Journal, winning the Service Award as a third year law student. After passing the Bar Exam in 1994, he practiced law for one year with Kenneth G. Goode and Associates in Winnsboro, South Carolina before joining Belser & Belser. Mike is on the board of the Columbia Council of the Navy League. He is the Secretary/Treasurer of the Richland County Bar Association and is co-Editor of the Richbar News. He was recently named the chair of the revived South Carolina Bar Technology Committee. Mike’s wife, Betsy, is also an attorney in Columbia, and they have one daughter, Jane. Mike spends most of his free time walking the two family Border Collies, Blue and Ezra.